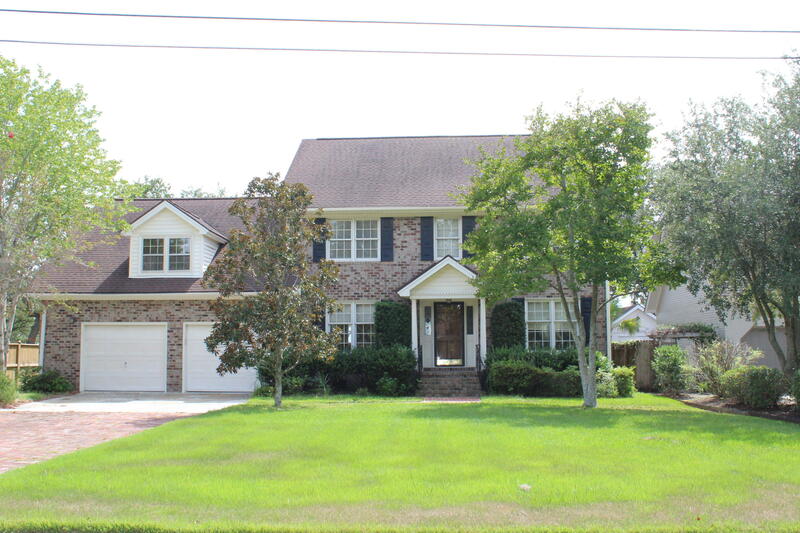 Capri Isle in West Ashley is a neighborhood located off of Wappoo Road in Charleston, SC. 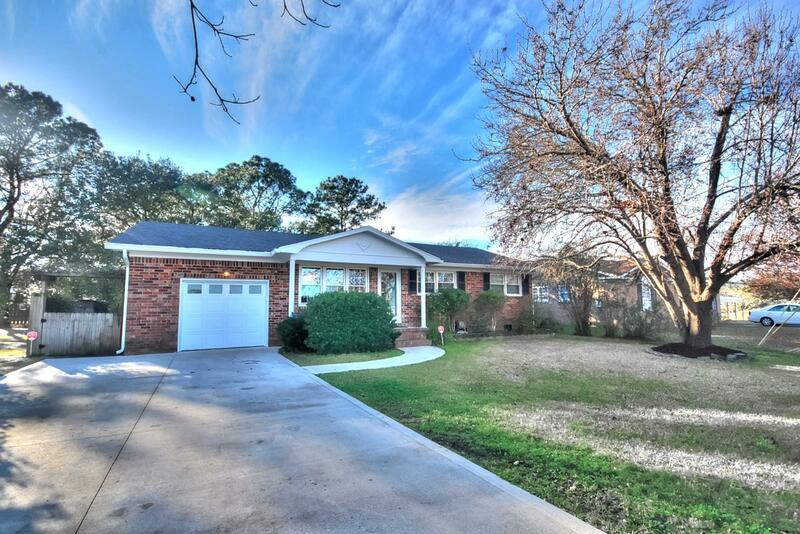 It offers both one and two story ranch and traditional homes for sale and were built in the early to mid 1960's and 1970's. 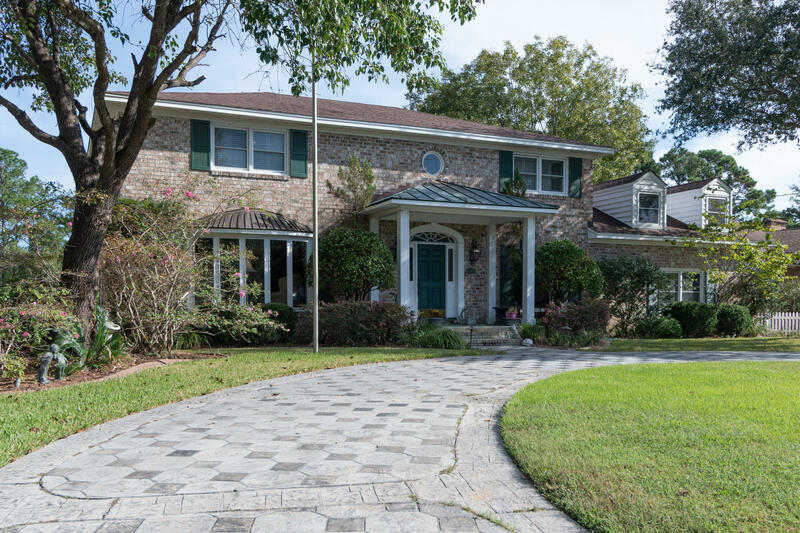 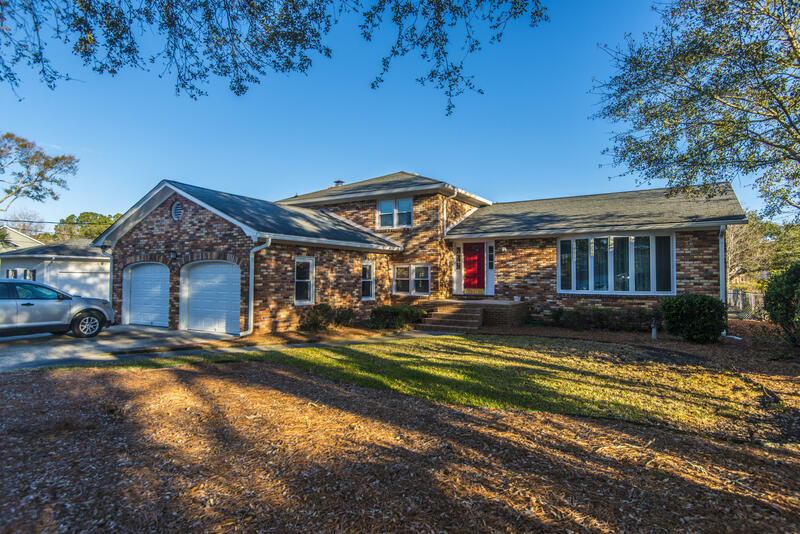 What makes it unique is that one side of the peninsular shaped neighborhood is bordered by a tidal creek while the other side of Capri Isle offers views of Stono River and the Intracoastal Waterway. 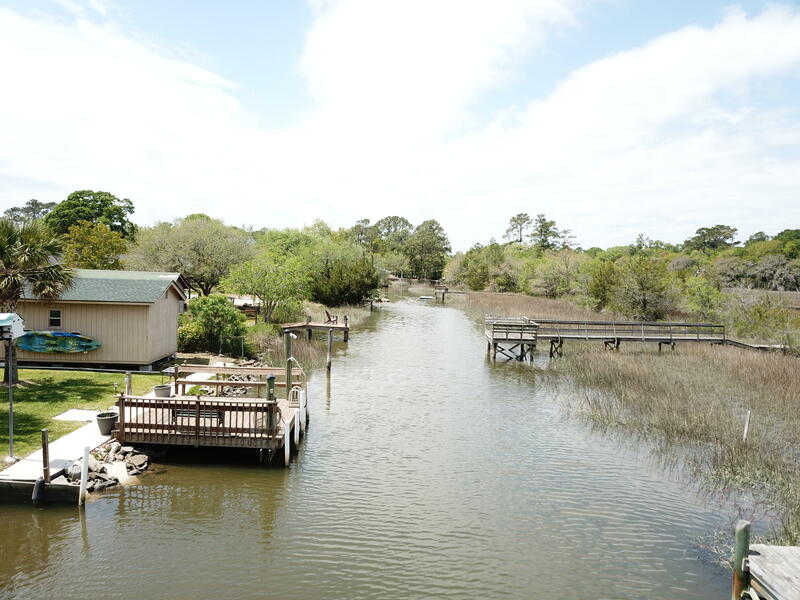 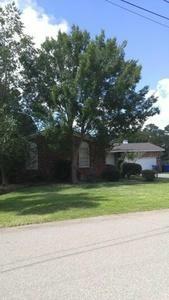 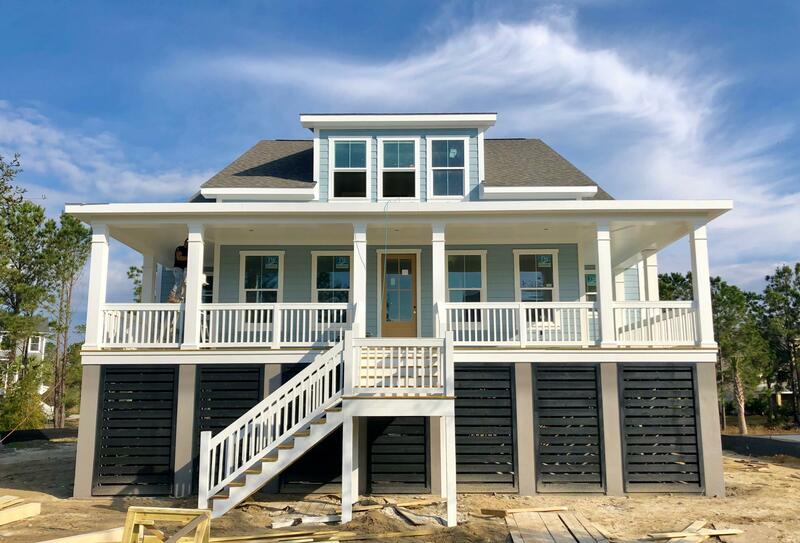 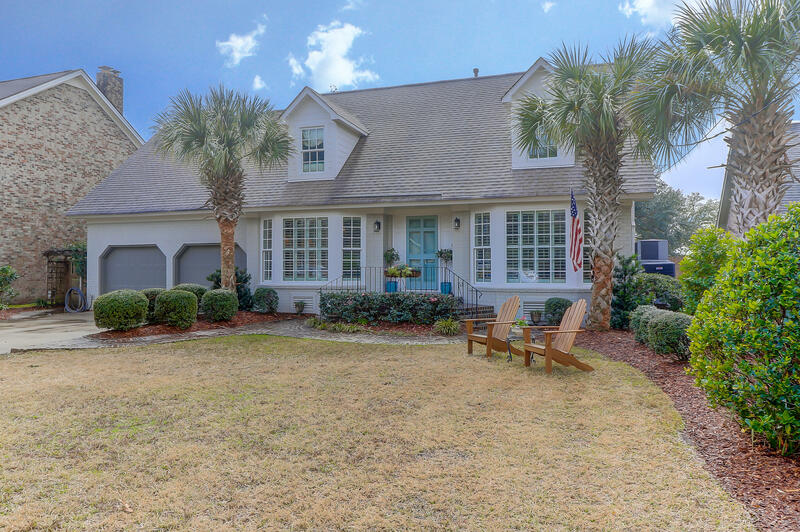 The properties on this page are all of the homes for sale in Capri Isle in West Ashley.